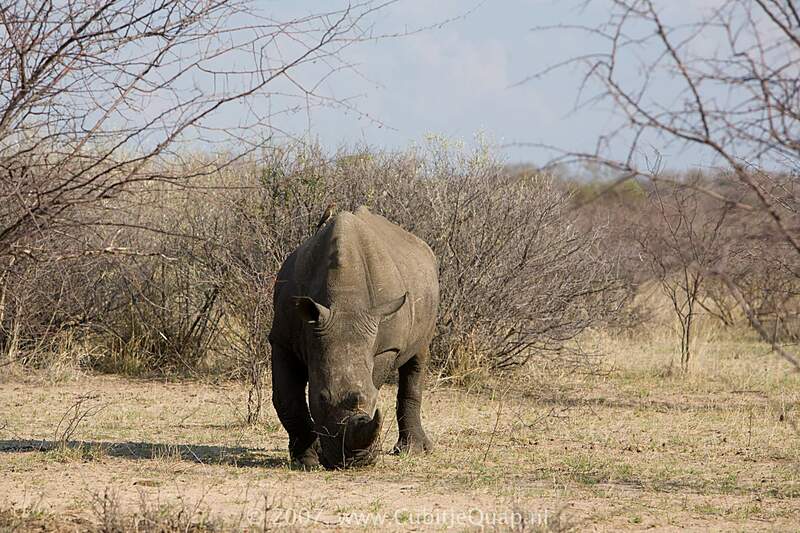 Khama Rhino Sanctuary is situated on the main road between Serowe and Orapa, approximately 25 km north of Serowe. 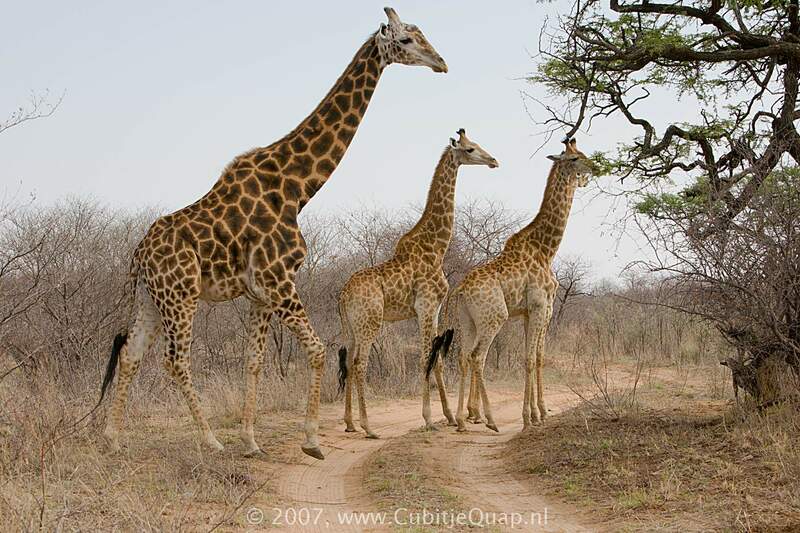 The sanctuary covers approximately 4300 hectares of Kalahari sandveld. 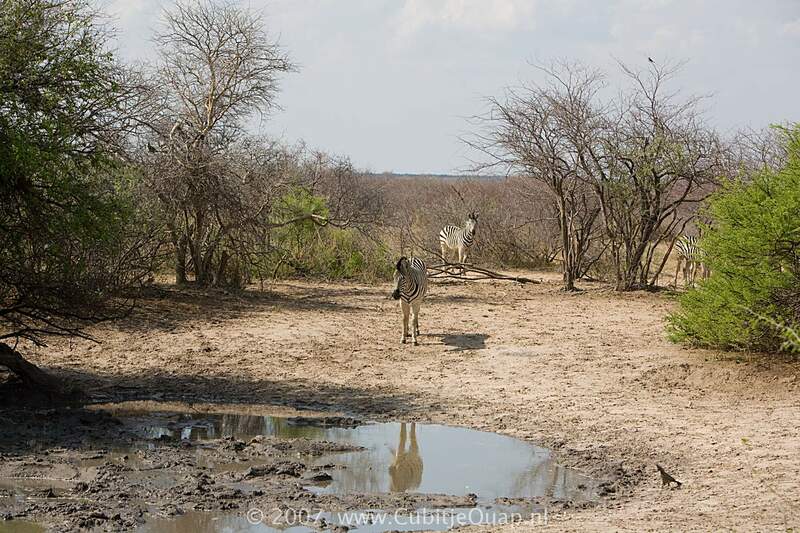 It is centered around the Serwe Pan, a large, grass-covered depression with several natural water holes. 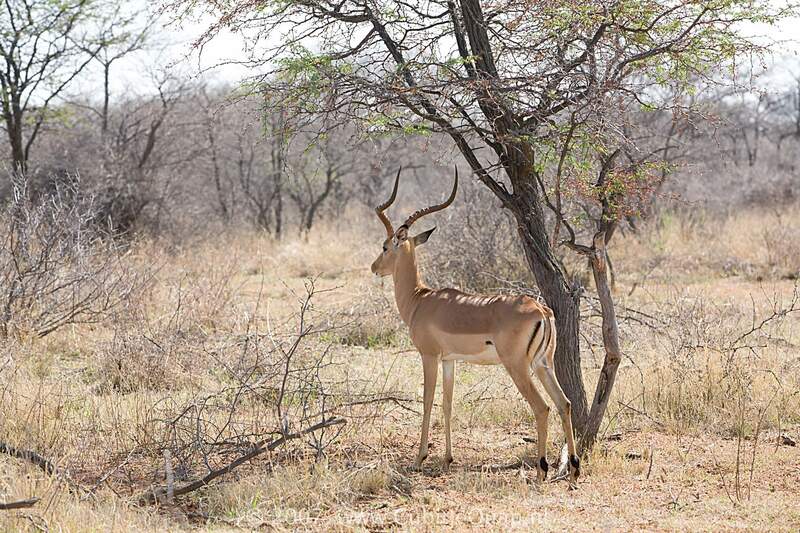 The site was chosen due to its suitable habitat for rhino, its central location and its proximity to a Botswana Defence Force (BDF) base, which provides the sanctuary with 24-hour protection against poaching. During the 1980's, due to indiscriminate poaching, rhinos were made almost extinct in Botswana. The idea of a wildlife reserve was conceived by several local residents in 1989, and Khama Rhino sanctuary Trust was officially established in 1992. In February 1993, the first four rhinos were translocated from northern Botswana. Subsequently more rhinos were brought in from Pilanesberg, the Kruger national park and some parts of Botswana, many of which bred succesfully. 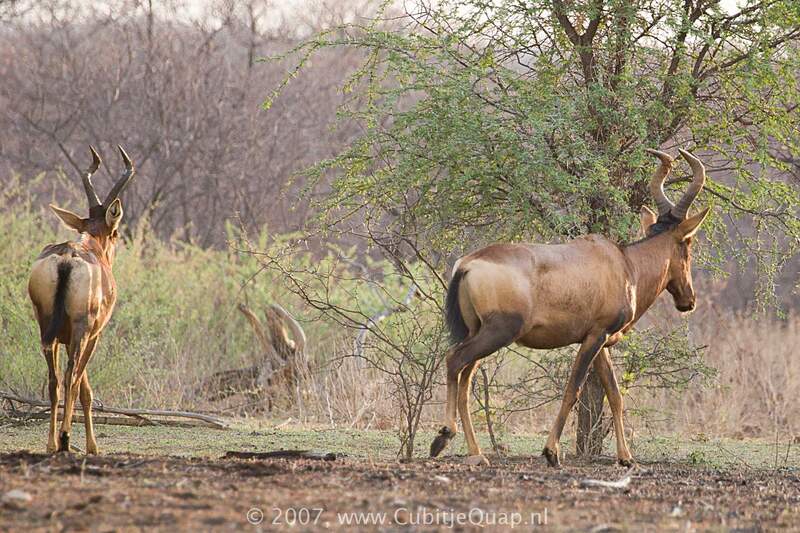 The sanctuary is home to other wild animals such as zebra, blue wildebeest, giraffe, eland, springbok, impala, gemsbok, kudu, steenbok, duiker, red hartebeest, leopard, ostrich, african wild cat, caracal, small-spotted genet, porcupine, black-backed jackal bat-eared fox and brown hyena. 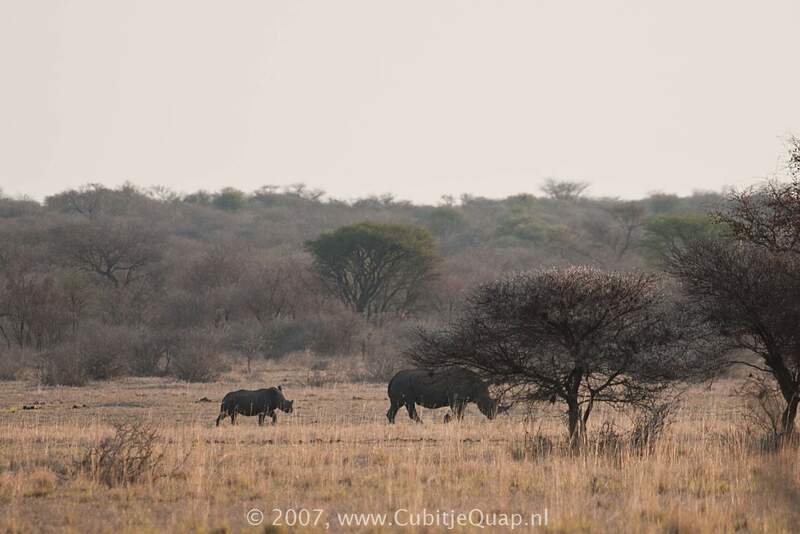 The sanctuary had a population of 34 white and 2 black rhinos in March 2008.